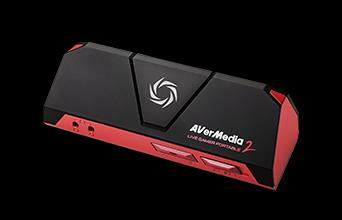 ● When running Live Gamer Ultra (GC553) on ASUS P9X79 Deluxe platform the video will freeze, what to do? This issue can be fixed by adjusting your motherboard’s BIOS (CPU CLOCK) settings. Enter BIOS (refer to below screenshot), select “Advanced” mode, then “Al Tweaker” page at CPU Core Ratio set “Sync All Cores”. ● When connecting PS4 Pro to Live Gamer Ultra there will be flickering on HDMI pass-thru and RECentral 4 will display HDCP or No signal error, what to do? 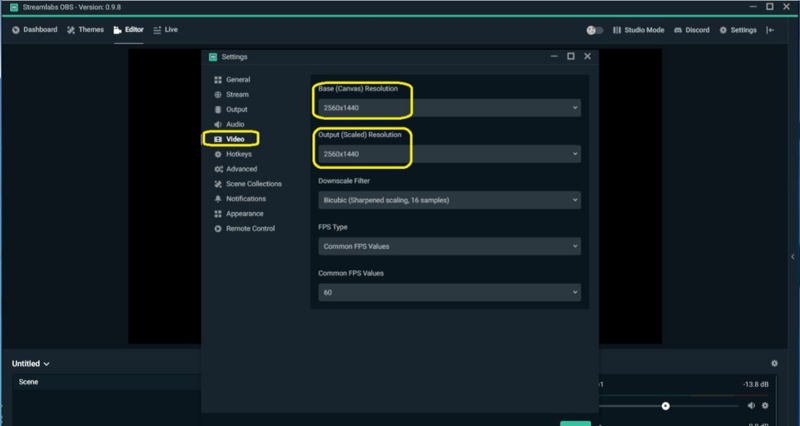 When setup Live Gamer Ultra with PS4 Pro make sure to turn off/disable HDCP at PS4 console settings just like it’s shown on following video tutorial and leave RECentral 4 HDCP detection setting ON. 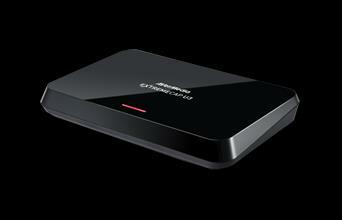 ● The video signal of the Live Gamer Ultra (GC553) produces video flickering and color distortion, what to do? Please note that these type of issues most of the time can be traced back to the HDMI cable that is used for the connection. It’s possible that the HDMI cable is broken or not support the input resolution, a long cable might result weak signal too. ● I cannot find the file that I’d renamed it via File Management from RECentral Express; what to do? You can only rename the recorded file through RECentral Express. 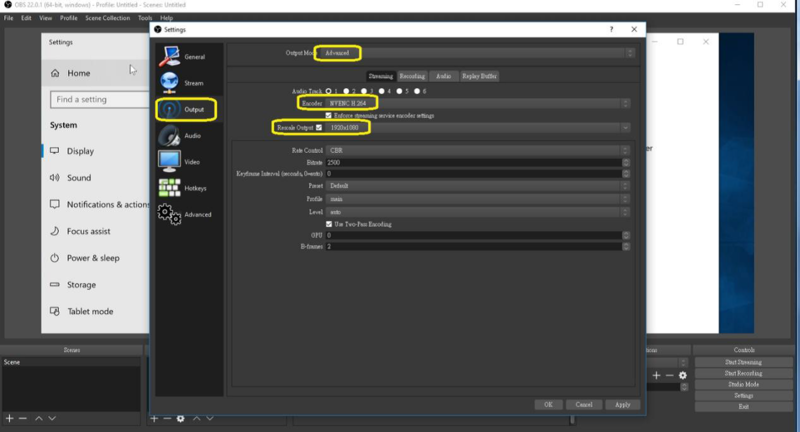 ● When using OBS/Streamlabs OBS, why can I not record in 1920x1080 when input source is 2560x1440? ● When connecting my headset plugged into PS4 controller, why I don’t receive audio on recording footage? 1. 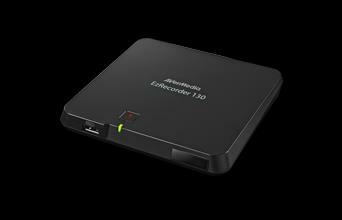 PS4 only supports one way (through HDMI or USB earphone or controller) audio output at the same time. 2. 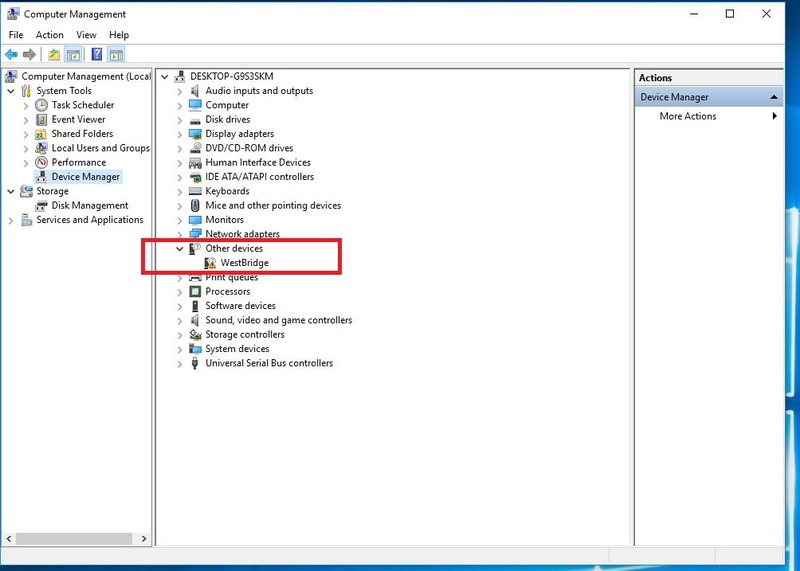 If you have the headset plugged into the controller, all the audio will go to the controller and therefore, no audio will go through the device. 3. Our suggestion is to connect the headset to monitor with built-in speaker. 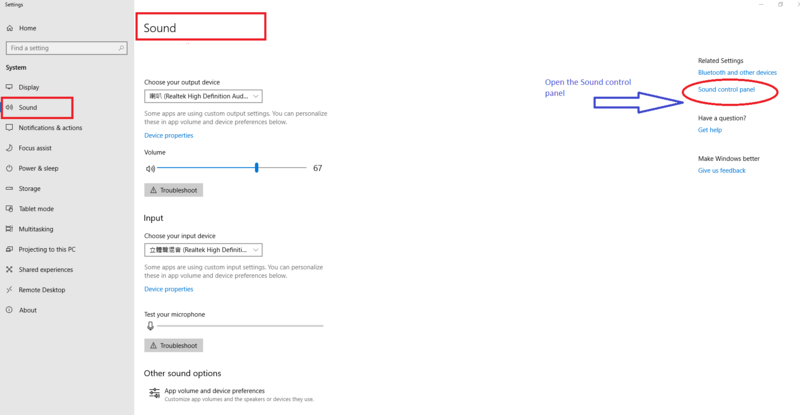 If your monitor has no built-in speaker, you could connect the headset to your PC, but please noted you may face audio latency. 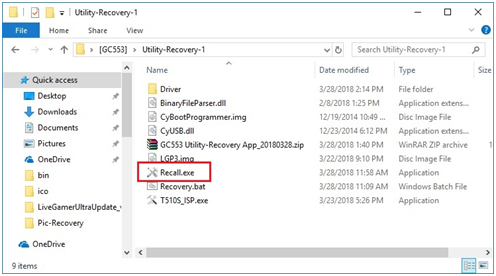 ● GC553 Recover Utility Steps? 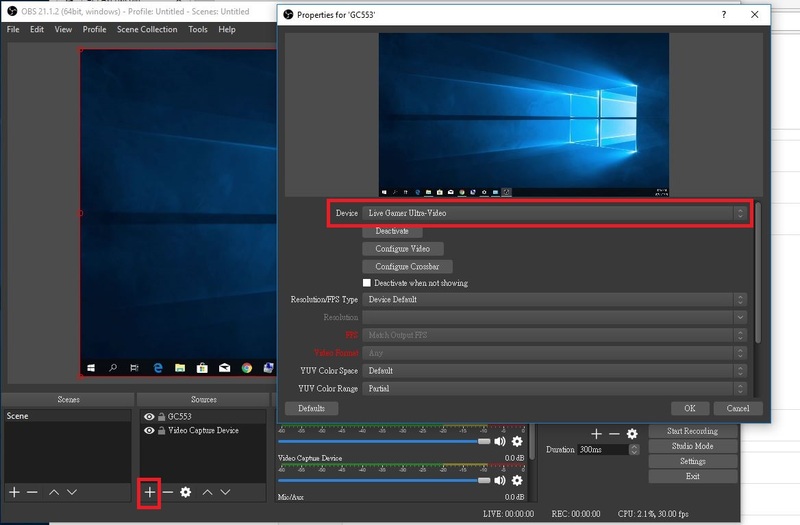 Before follow below steps, we would recommend close all streaming software, such as RECentral, OBS or XSplit. (4) please right click and install the driver by selecting the path manually. 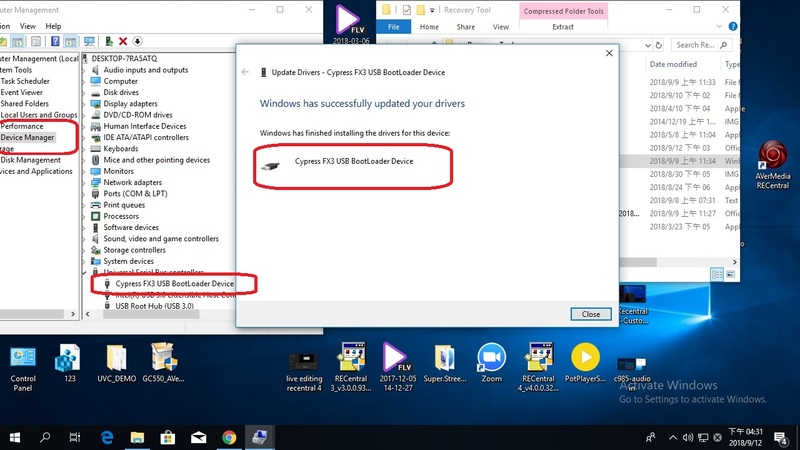 Selecting the path manually, then click OK.
After that, you can check if the device ”Cypress FX3 USB BootLoader” located on the “Universial Serial Bus controller” category. 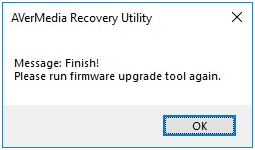 (3) After that, it will recover the device. 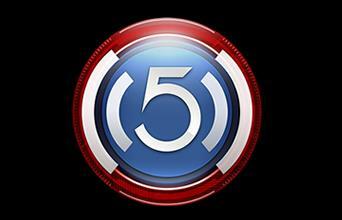 (4) Download the latest firmware from the official website, and run firmware upgrade again. 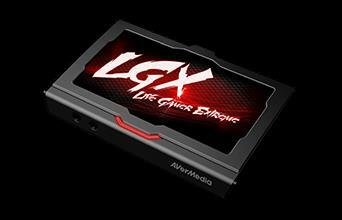 ● How to playback HDR video footage recorded by the Live Gamer Ultra (GC553)? You can also save your recordings on a USB drive and connect it directly to your 4K HDR TV (if your TV supports it) or to an HDR player connected to your TV video HDMI 2.0. 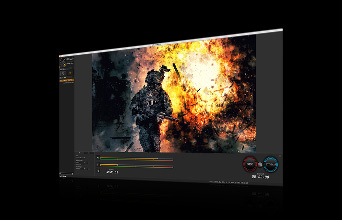 Please note that each 4K HDR monitor or TV panel will have different luminosity parameters, therefore you might experience a slightly different color representation while playing back your 4K HDR recorded video files. 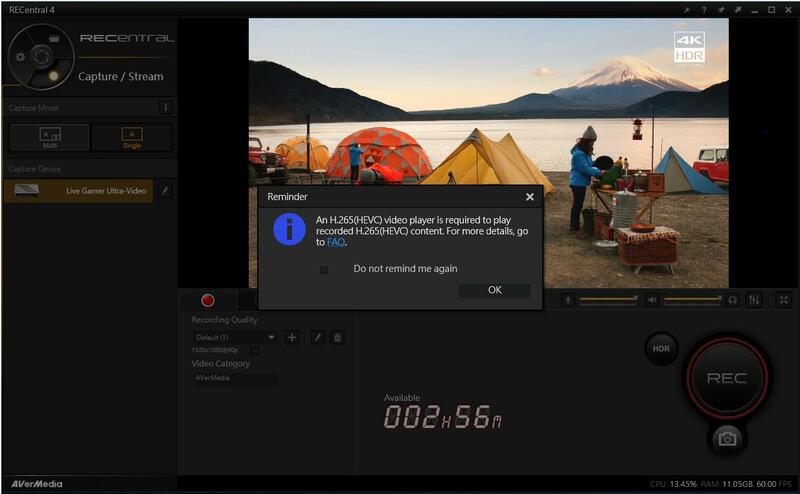 If you would like to playback your 4K HDR files on your computer, we strongly suggest using “PotPlayer” and download “madVR” codec files. 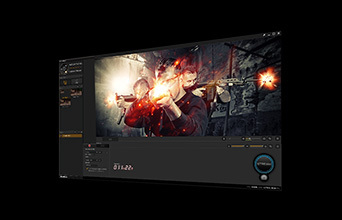 While playing the file on PotPlayer right click on the screen, select Video > Video Renderer > Madshi Video Renderer, this will allow you to properly playback HDR video format. ● How to install GC553 Live Gamer Ultra? to your PC or Laptop. 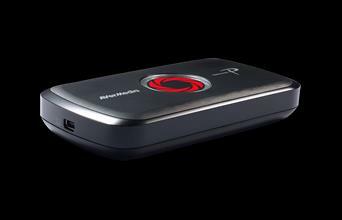 Connect your monitor to the HDMI-OUT port for pass-through of captured content. 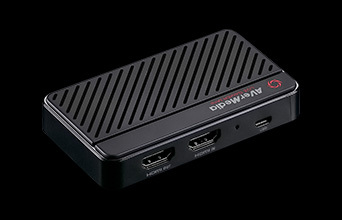 Connect your video source (console /graphics card / another PC) to the HDMI-IN port. 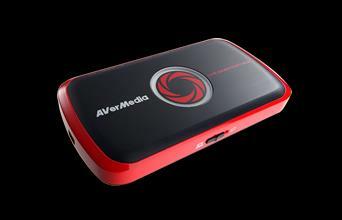 Download and install RECentral Software from AVerMedia official website. ● When connecting Live Gamer Ultra (GC553) to my 4K TV with PS4 PRO input source I can’t select 2160p (4K) resolution at PS4 PRO settings, only 1080p available, what to do? 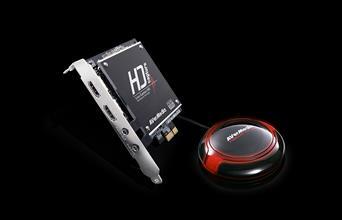 HDMI 2.0 specification. 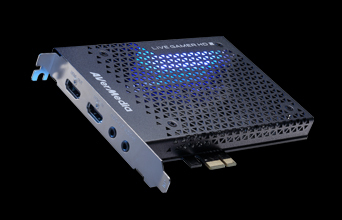 In general we recommend to connect Live Gamer Ultra to HDMI-1 port on your 4K TV. Press the Menu button your TV remote. Scroll down and choose options. ● How to setup Live Gamer Ultra with Nintendo Switch? The Nintendo Switch does not have a video out port - you cannot connect it directly to the Live Gamer Ultra. 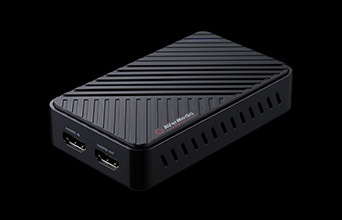 3) Connect the Nintendo Switch Dock to HDMI input port of your Live Gamer Ultra capture card using that same HDMI cable. 4) Connect the HDMI Out port of your Live Gamer Ultra to your TV using another HDMI cable. 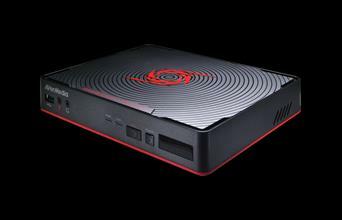 5) Connect your Live Gamer Ultra to your computer, and launch RECentral 4. ● RECentral 4 shows “Device Occupied” error message, how to fix it? 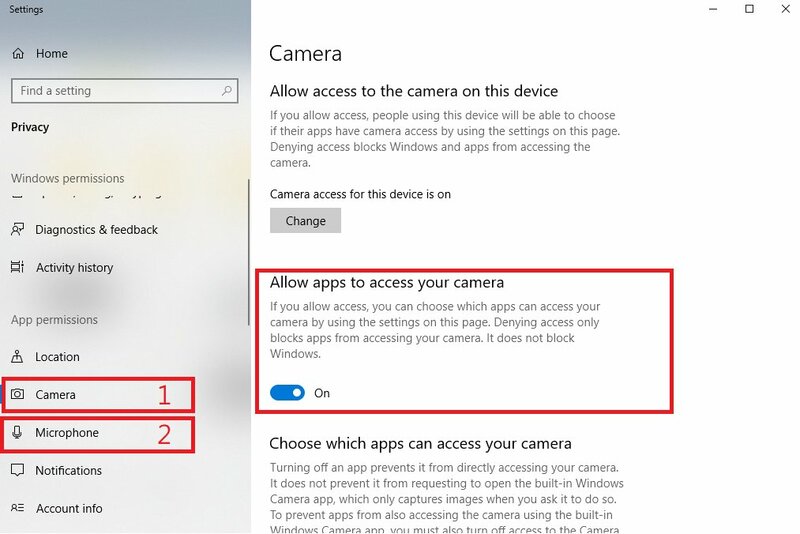 This error is resulted by the new update that controls the way of applications connecting your webcams and video capture devices. Make sure that your UAC (USB Audio Class) device (for example: GC510, GC513, GC570, BU110) is enabled* at Windows Volume panel under Recording devices. 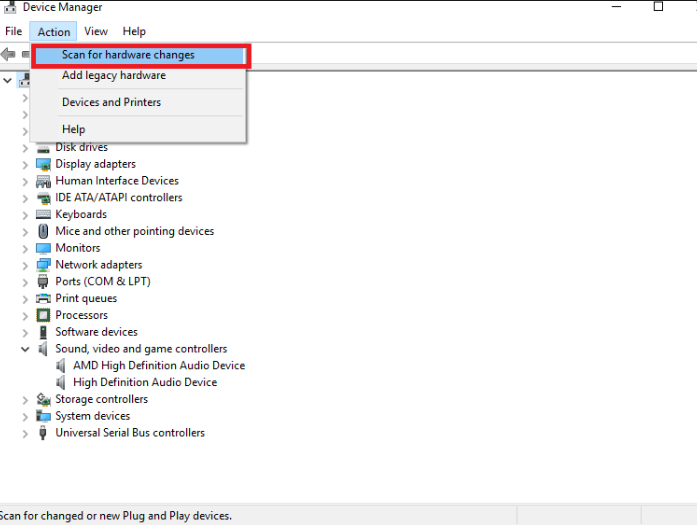 *Note: if you plug microphone to your system that will be the default device, but UAC device still has to be enabled. If your device is USB interface (for example: GC510, GC513, BU110) try to remove it from the connected USB port then plug it back. then restart it by clicking “Start” it. If you set graphic card codec in RECentral 4 settings, make sure to update your standalone graphic card driver to its latest version. ● How to confirm that my PC specs are optimal to run Live Gamer Ultra (GC553)? Please use RECentral 4 embedded “Performance test” in order to confirm that you have the fastest connection ensuring stability and reliability. To perform the test, click on the “Settings” icon on the upper left side, select the Live Gamer ULTRA and click on the “Performance” tab. Once there click on “Start” (it will take about 10 secs). 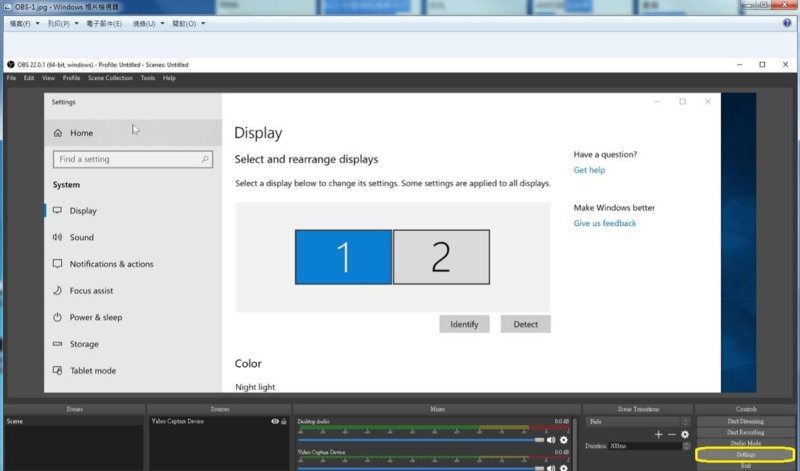 The performance test will let you know what resolutions and at which frame rate you can record. 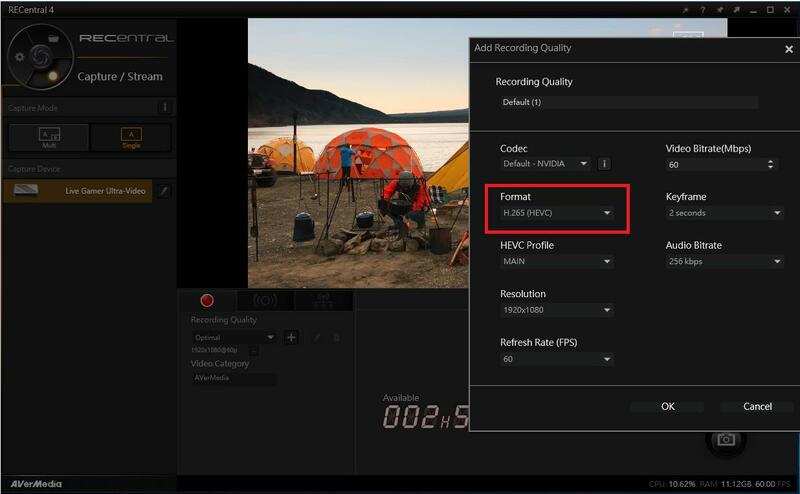 This table will depend on the pixel format you will like to record in, at the drop-down menu you can choose and see how these formats will affect your ability to record on which resolution and at which frame rate. 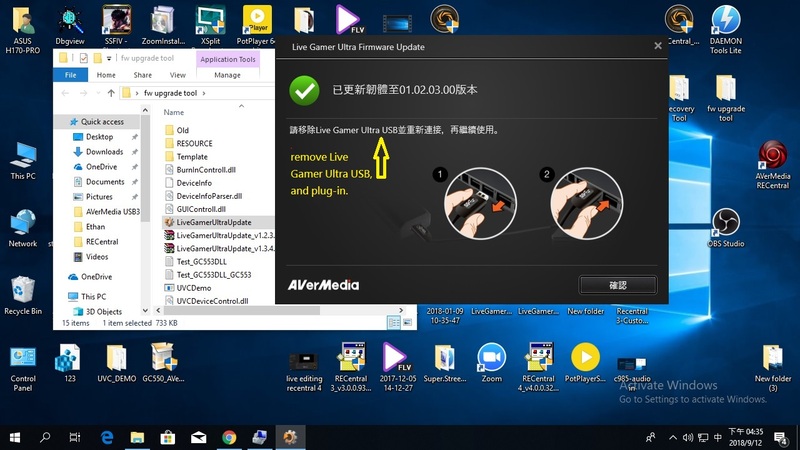 ● How to confirm that Live Gamer Ultra (GC553) is properly installed on my PC? STEP 1: Make sure to connect GC553 LGU with its USB Type-C cable to USB 3.1 Gen 1 (also called USB 3.0) port. We strongly recommend to use native Intel USB host controller. 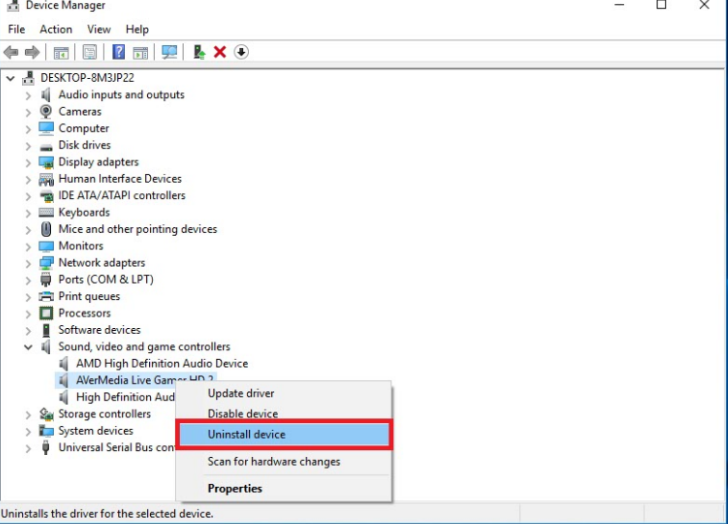 STEP 2: Check Device Manager, GC553 LGU should be displayed under Sound, video and game controllers and Cameras. STEP 3: To confirm what USB chipset you are plugging the LGU to download a free software called “USB Device Tree Viewer”. This will allow you to see which USB host you are connecting it to. In order to get the best experience, make sure it’s an Intel one as other hosts may have a high probability of having unstable speeds. 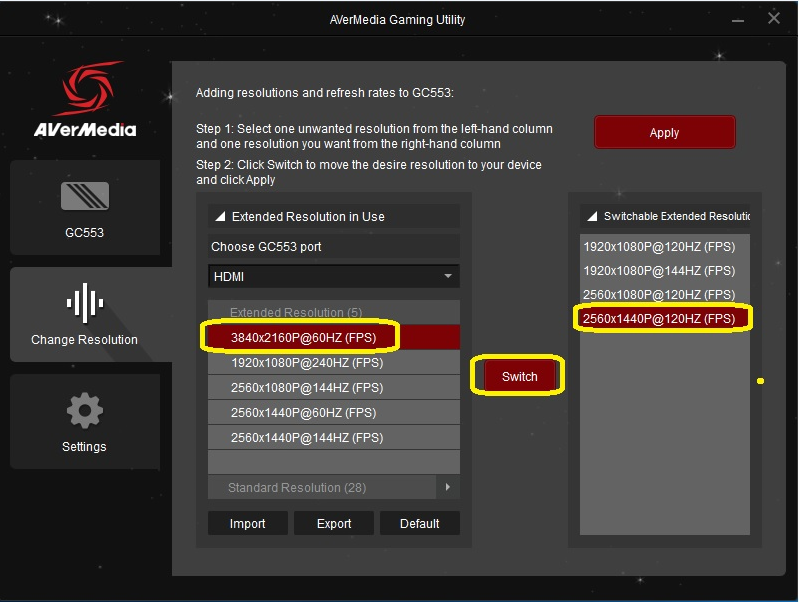 STEP 4: After installing RECentral 4 Live Gamer Ultra (GC553) will be detected as shown on following picture. 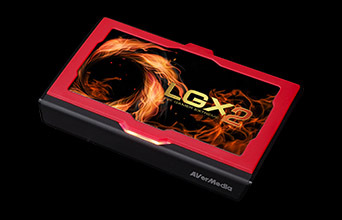 ● Can I use Live Gamer Ultra on AMD platform with AMD USB 3.0/3.1 chipset? Due to stability issues and to ensure smooth and solid performance we highly recommend to run Live Gamer Ultra on Intel motherboard and plug it on native Intel USB host controller or Intel Gen 1 host. 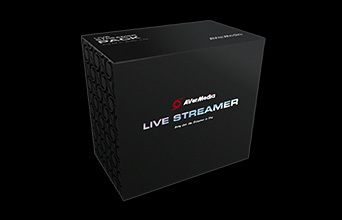 ● How to setup Live Gamer Ultra (GC553) in 4K environment? STEP 1: Make sure to connect input source (HDMI IN) and 4K TV (HDMI OUT) by HDMI 2.0 (premium high speed HDMI) cables. STEP 2: Connect 4K display. Otherwise the output will be limited to 1080p (full HD) resolution. Note: if you want to use HDR recording function you need to make sure that your 4K TV has HDR support as well. STEP 3: Make sure the HDMI port connected to Live Gamer Ultra (GC553) is a HDMI 2.0 port on the 4K TV. Some 4K TVs may only support 4K video via a DisplayPort cable and may have HDMI ports that are version 1.4, that only supports 4K at 30 fps. 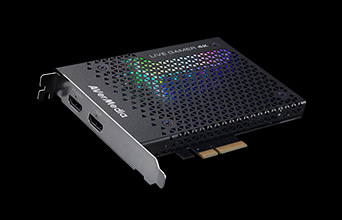 If the Live Gamer Ultra is connected to a HDMI 1.4 port, then the consoles will limit resolution to 1080p60. 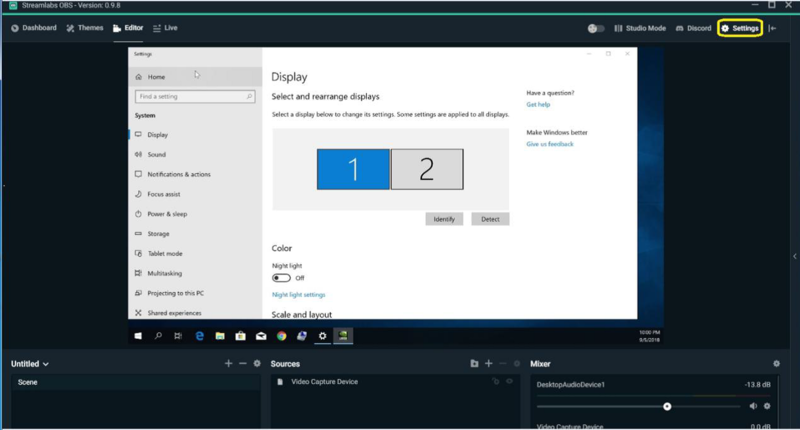 STEP 4: Make sure that the TV connected to Live Gamer Ultra has 4K resolution activated. 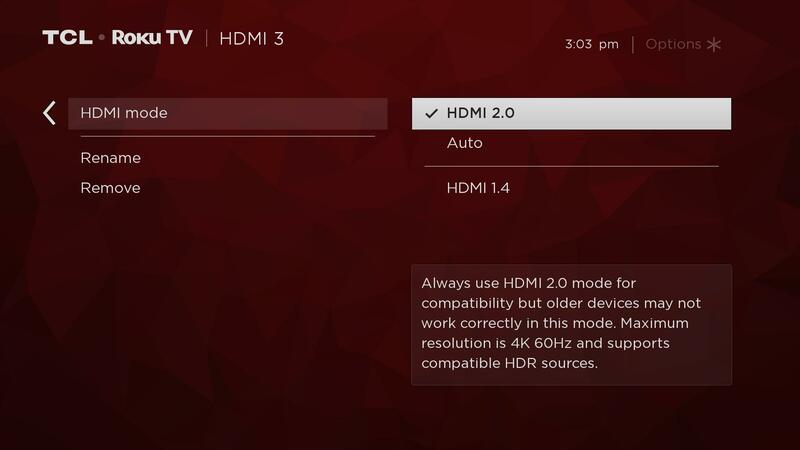 Some TV manufacturers have placed the option to enable 4K input in the settings. 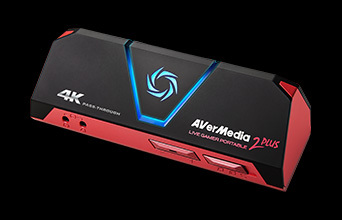 This might result that the Xbox One X or PlayStation Pro connected to the Live Gamer Ultra fail to output 4K resolution. 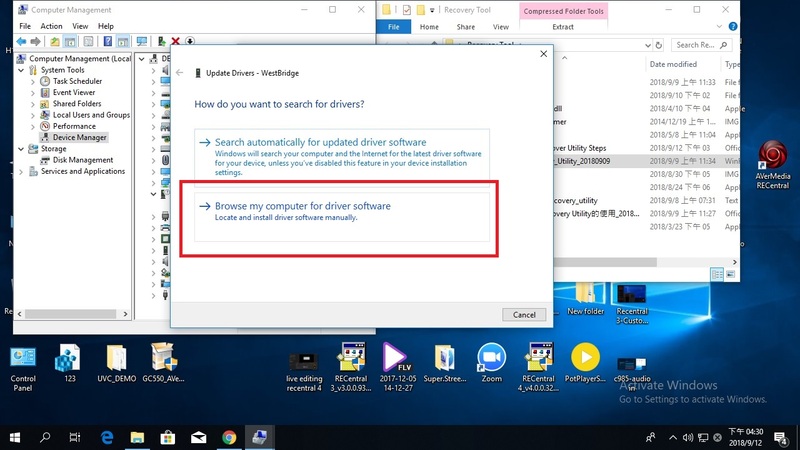 The solution is to check the User Manual of your TV to ensure that 4K is enabled for the HDMI port you connect Live Gamer Ultra to. ● How to setup Live Gamer Ultra with PS4 Pro? First of all connect your PlayStation 4 Pro directly to your TV set or display via HDMI cable, without using our product. Connect PS4 Pro to Live Gamer Ultra input via HDMI 2.0 cable. If you use PS4 Pro connect 4K display to Live Gamer Ultra HDMI out (HDMI 2.0 cable necessary). 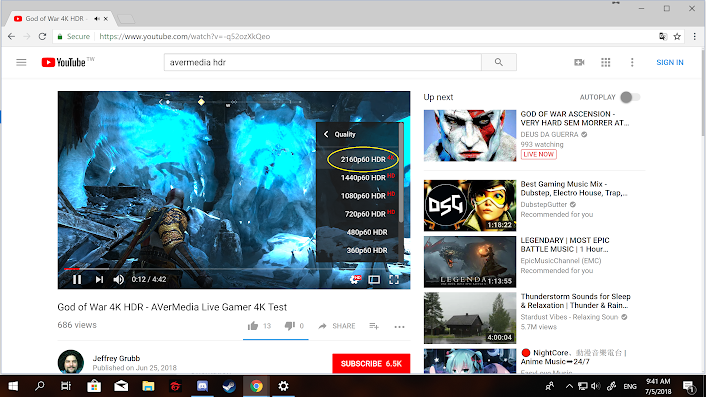 ● How to setup Live Gamer Ultra with XBox One X/S? 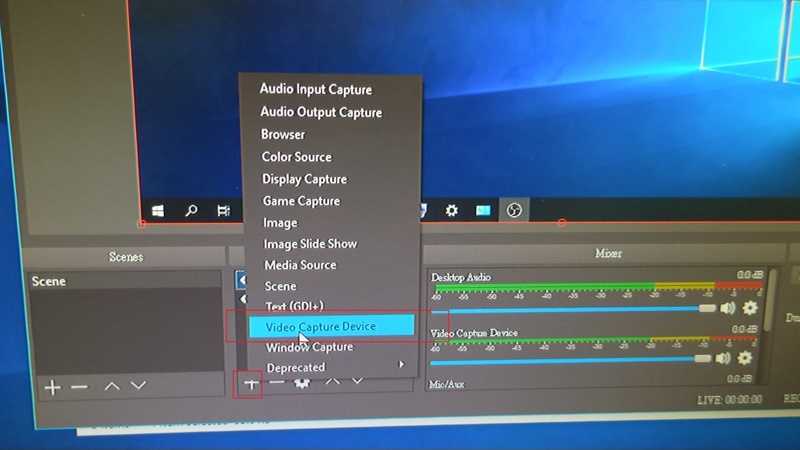 STEP 2: Make sure the Xbox is automatically detecting your game capture card. Go to System > Settings > Display & sound and choose Auto-detect. 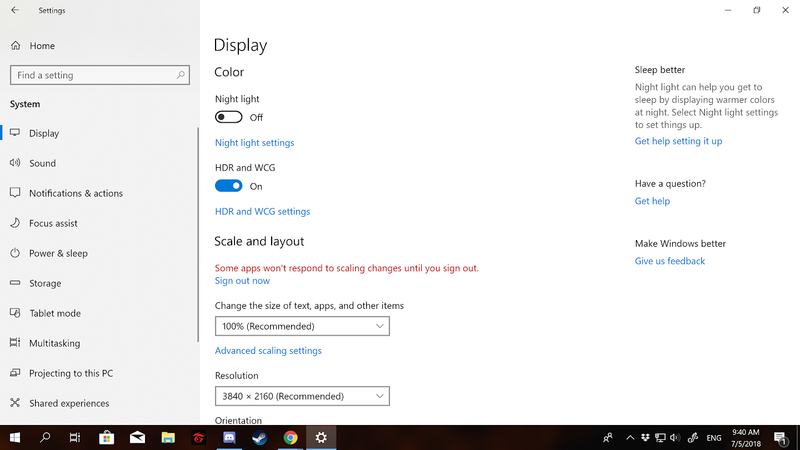 4K isn't available when HDMI is manually selected. 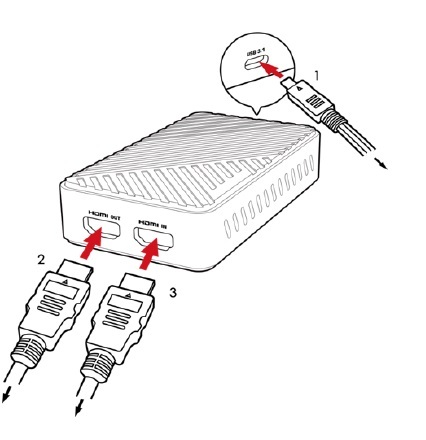 STEP 3: Connect Live Gamer Ultra output port via HDMI 2.0 cable to your 4K TV. Names for HDR10: HDR Premium, High Dynamic Range, HDR, UHD Color, Ultra HD Premium, Ultra HD deep color. STEP 4: Make sure your HDMI cable is plugged into the correct port on your TV. Some 4K TVs only support their full set of 4K features on certain ports. Refer to your TV manual to see if there are special 4K HDMI ports, or try the different ports on your TV. ● What game consoles can I record with Live Gamer Ultra (GC553)? Sony PS4 PRO (4K), PS4: Click here to see a tutorial for disabling HDCP on PS4 game consoles. 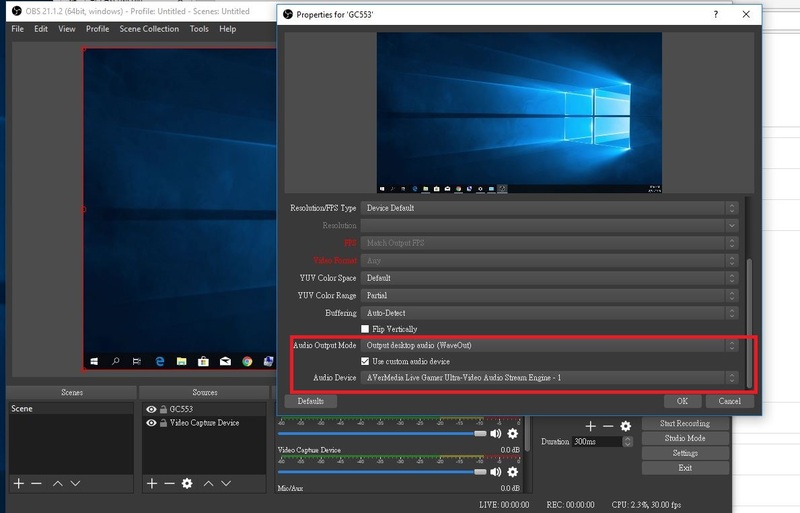 ● Experience A/V (audio & video) out of sync issue at OBS preview, how to fix it? 2. 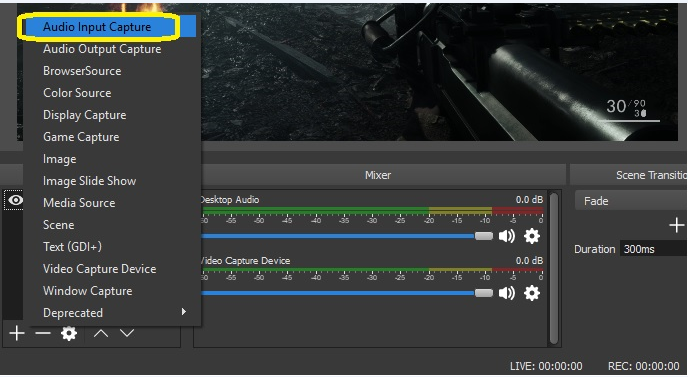 Create UVC device name (e.g, Live Gamer Ultra-Video), then press OK.
1.Open OBS and right click on “Mixer” gear icon. 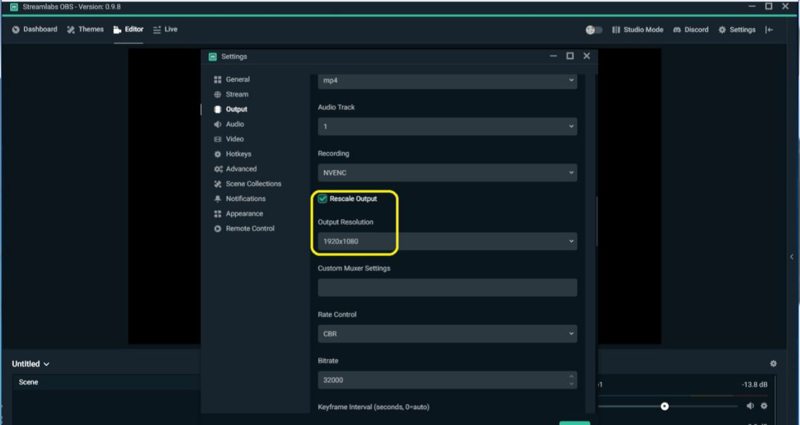 ● In XSplit will experience A/V (audio & video) out of sync issue, how to fix the situation? 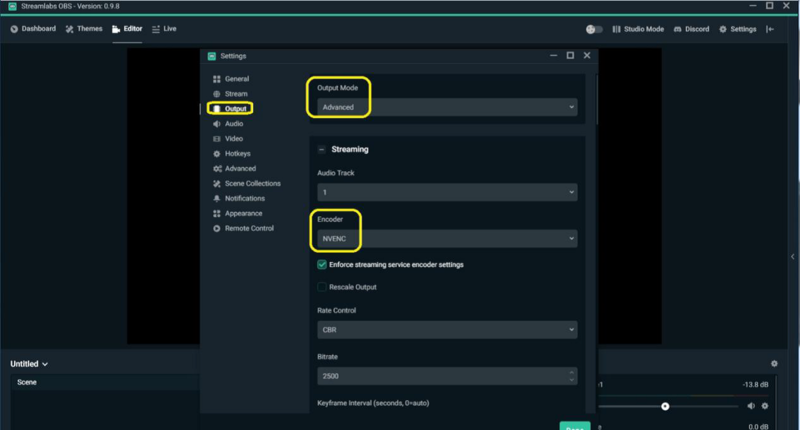 In order to ensure that the audio and video are in full sync please enter XSplit settings, select device and right click on the mouse, under “Offset (ms)” you can adjust A/V sync. 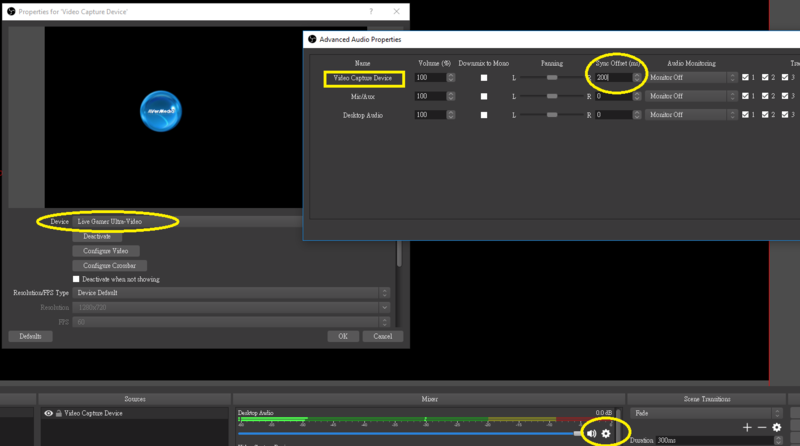 ● When input Live Gamer Ultra source video (with 32, 44.1, 48 KHz audio sampling rate) into OBS will get audio distortion, how to fix it? ● The footage recorded by Live Gamer Ultra in OBS has A/V (audio & video) out of sync issue, what to do? At OBS you can set the audio delay shift value to ensure that you get fully synchronized recorded file. In addition, if you set the output waveout, you do not need to change any settings, the recorded file will be synchronized. 2. 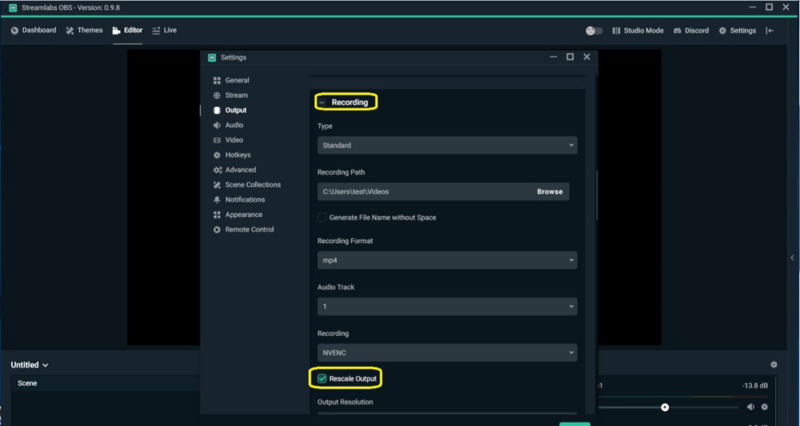 OBS setting “capture audio only” => Audio select “HDMI (Live Gamer Ultra-Audio)”. *If Stream Engine is selected, the file's audio will be faster, in this case if you shift the audio back for 100ms the recorded footage will be synchronized. 1. 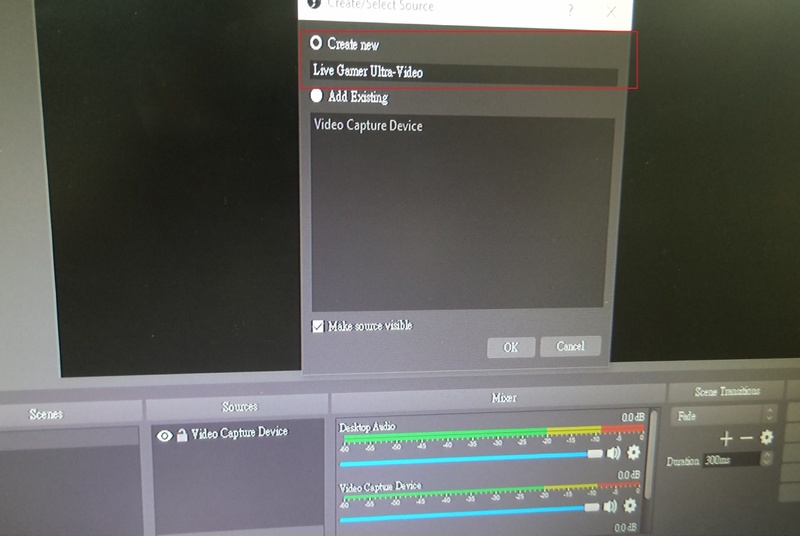 Open OBS and click on “Mixer” gear icon.